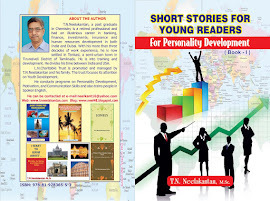 For a limited period window, commencing today, the 28th August 2016 till the Saturday, the 3rd September 2016 my last e-book of short stories : SHORT STORIES FOR YOUNG READERS: FOR PERSONALITY DEVELOPMENT is available for free downloading from www.pothi.com. 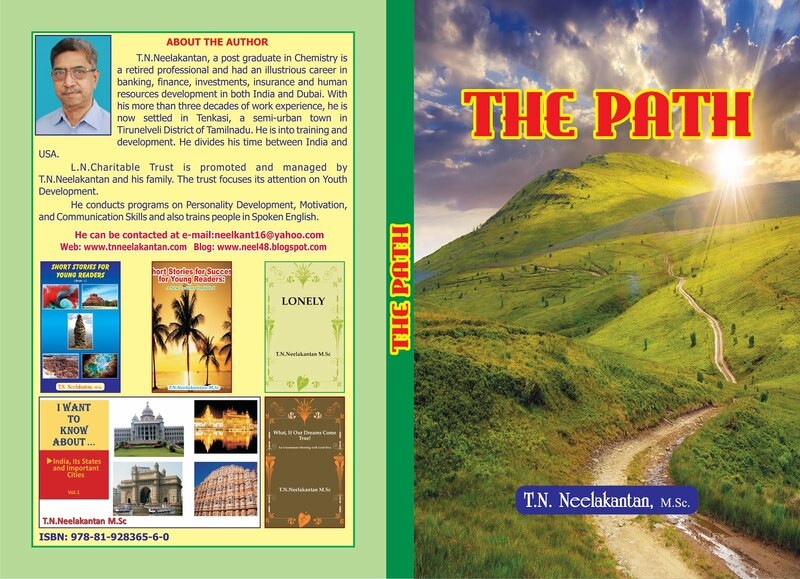 Readers can download this book and enjoy reading. Please remember to give your review of the book.